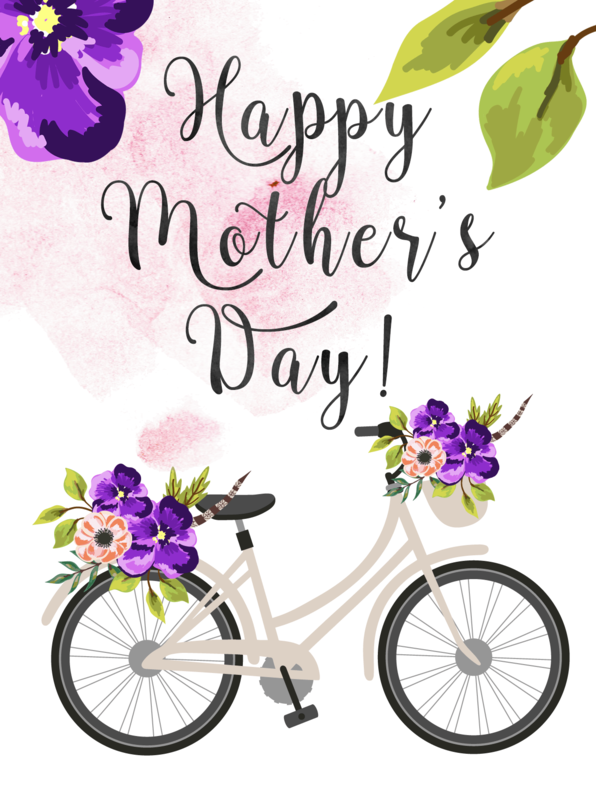 Inside: Printable mother’s day cards which are easy to make at home. Simply chose the design, print onto card, fold and insert your personal message. The simple things are often the best. 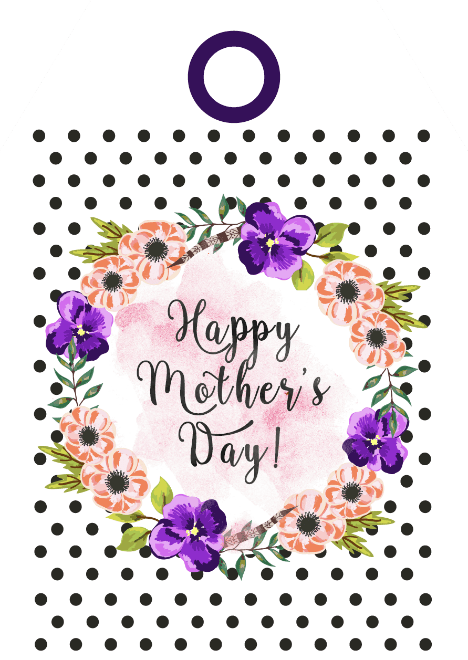 Today’s free printable mother’s day cards and tags brought to us by our contributor Sinziana from Sparkling Shoes Girl. Now there is no excuse for not spoiling mom this year. Hello everybody! Nice to see you again! 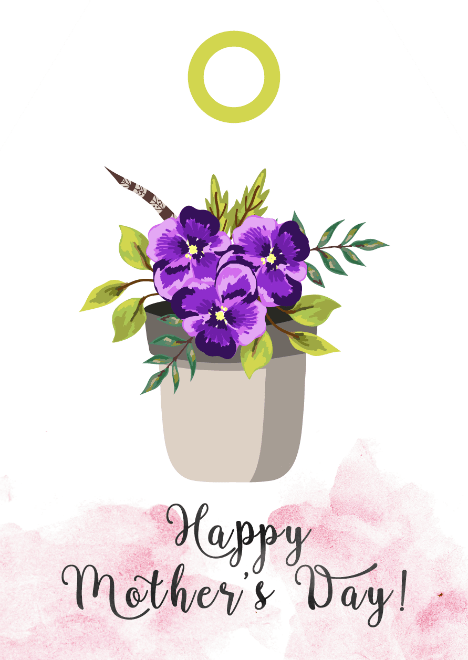 This month I have for you some lovely free printable mother’s day cards and matching tags. 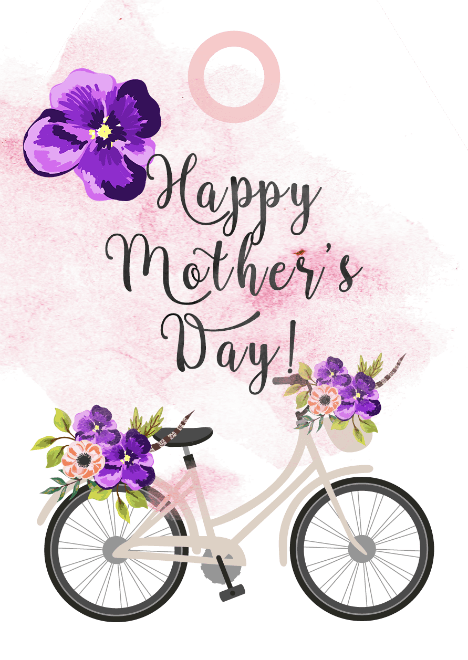 I am sure you will love the floral watercolor designs, and your mom will be pleased with the surprise. Every time a special occasion such as Mother’s Day approaches we start to become nervous about getting the perfect gift. Obviously, it’s not all about the material gifts, but a nice present always makes people very happy, right? Now that Mother’s Day is close, you know that your mother has to be spoilt on this special day. Usual gifts ideas for Mother’s Day include a box of chocolates, clothing, jewelry, accessories, flowers, etc. However, if you want to make them special, you can add a personal touch to these gift. By doing so, you can show your mother how much you love her. Make sure to personalize the wrapping and make it as pretty as you can. Use floral gift wrapping accessories, tags, greeting cards with your wishes, and match the gift with some fresh flowers or better still, a flower pot. 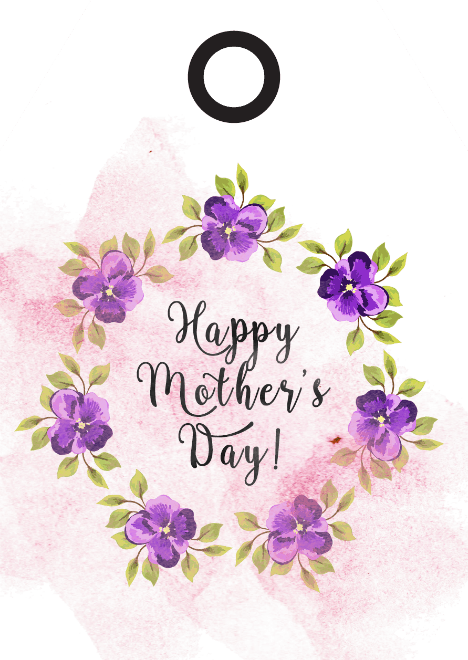 Using the free printable mothers day cards and tags I am giving you today, you can be sure to make your mother’s present a special one. Don’t forget to hand write your message on the card. To access, right click on the image and select “save image as” to download to your computer. You can then re-size the image as required. 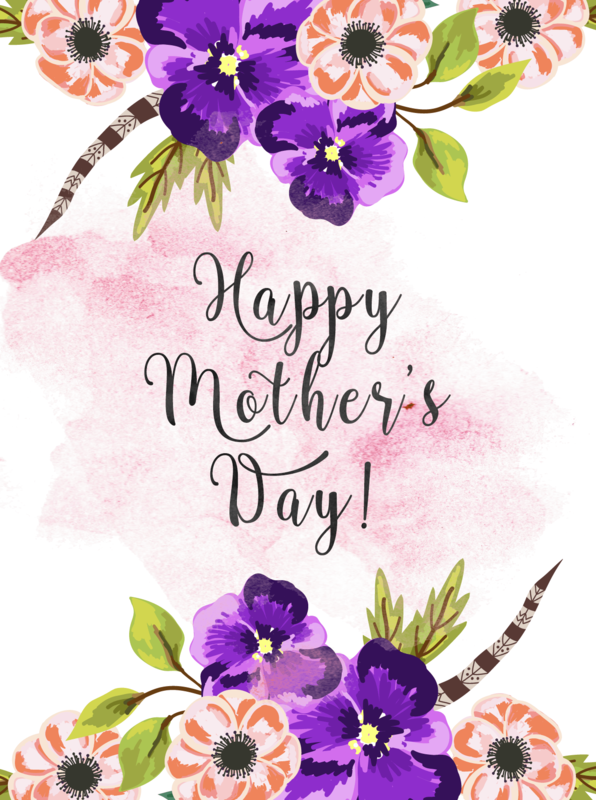 Thank you for being with us today and I wish you a lovely Mother’s Day. Hi, the cards are beautiful, however I can’t seem to download the cards and they are in video file. Please advise. The cards and tags look absolutely beautiful but I am having a hard time opening the rar file. Sorry for the confusion Ara, there was an issue with the file. Everything can be downloaded directly from the images now until a new file is formulated. Love your cards and printables but can’t open them…so sad. The file is saved as an .rar extension??? So sorry Kristie. There was a problem with the file. For now, everything has been uploaded into the post which you can download directly from. Apologies for the difficulties. I am trying to download these, but it is requiring me to download a PDF converter + extension. Is there a way to get the templates without doing this. I don’t want to download the PDF converter, as I don’t know how safe it is! It sounds like this might be something specific to your computer. There is no reason for you to have to download any software. Windows and macs can open image files by default. Save this to your computer, then you can double double click it to open without any additional software. Yes, that worked! Thanks for your reply. I love the cards!